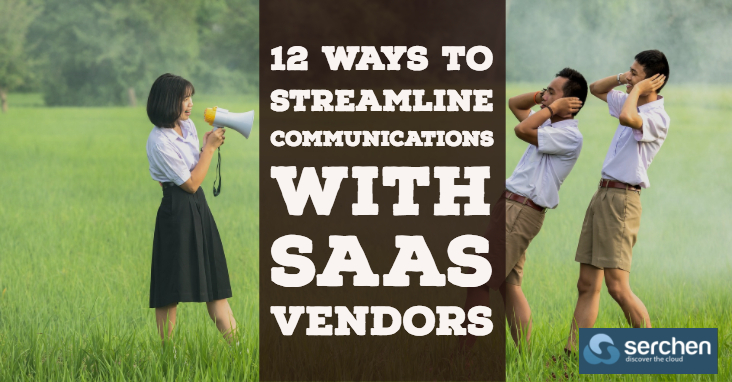 Communicating with SaaS vendors is important: Without sharing information or getting updates, you’re far less likely to get the most out of using their services. 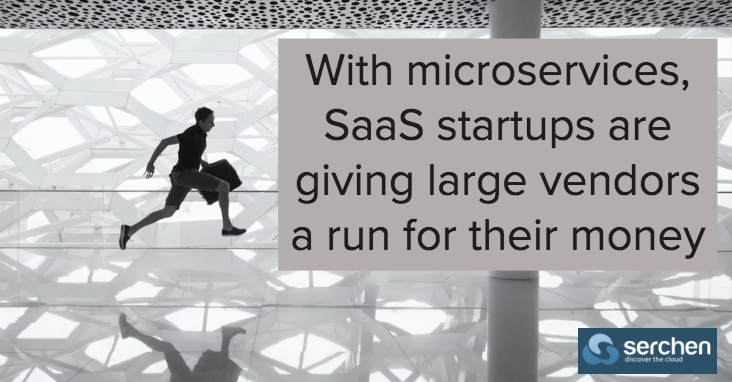 Cloud computing services, where software and services are delivered over the internet instead of locally installed servers, are rapidly going mainstream. Businesses are increasing their software-as-a-service subscriptions, while the Singapore government plans to migrate most of its IT systems to commercial cloud services within five years from 2018. The future operating environment could well be cloud-first. Yet, the large volumes of data concentrated in cloud servers will be highly attractive to cyber criminals. 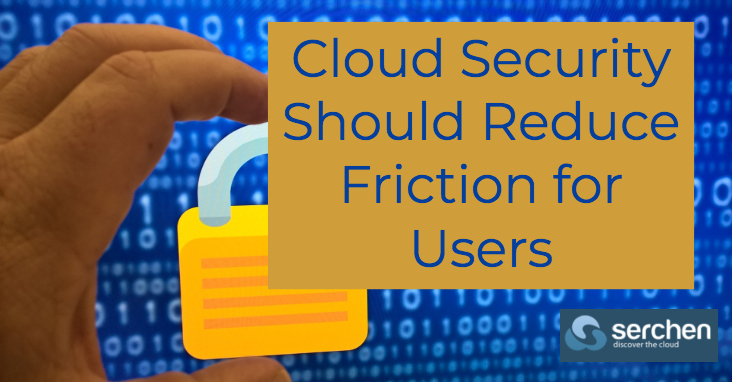 While security is a top concern among cloud users, many are also turning to the cloud to address their security challenges. Worldwide spending on cloud security solutions is growing rather than shrinking, where the total spend for 2019 is forecasted to reach $459bn, more than double of what was spent in 2017, according to a report by Gartner. The rise in cloud security adoption has much to do with the growth in the maturity of cloud computing. 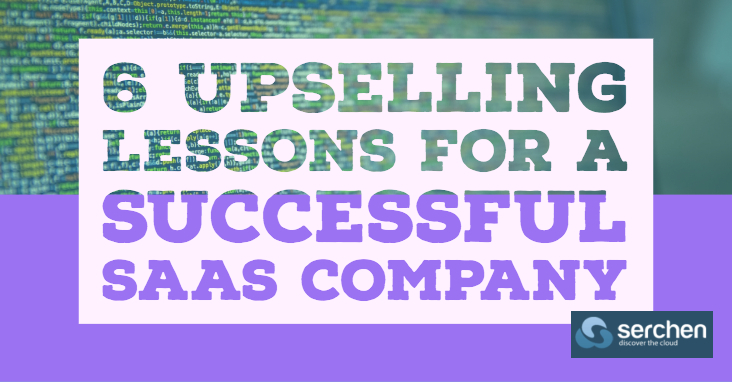 With greater economies of scale and technological advancements in cloud services, providers are able to deliver significant cost savings, seamless and quick deployment, committed availability as well as on-demand scalability. By comparison, on-premise solutions can often be resource-intensive, slow and outdated in their cyber security efforts, and highly inflexible due to the fixed infrastructure. A tectonic shift — or, we could rename it a techtonic shift — is spreading rapidly across the globe as organizations move to the cloud. 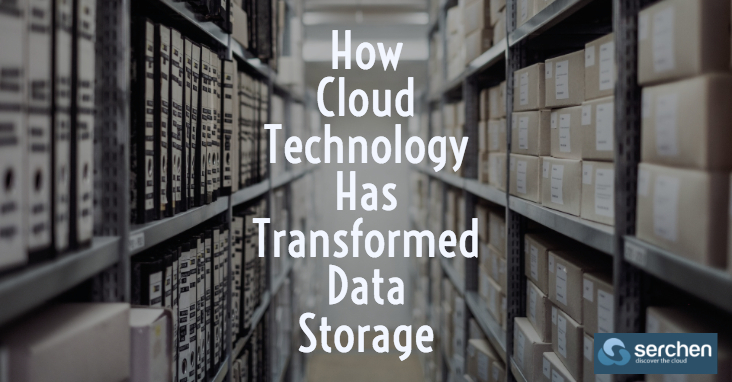 The transformation comes from not only the need to use software based in the cloud, but also from companies rethinking their corporate strategies and positioning in terms of their internal data, content, systems, privacy, security and even culture. 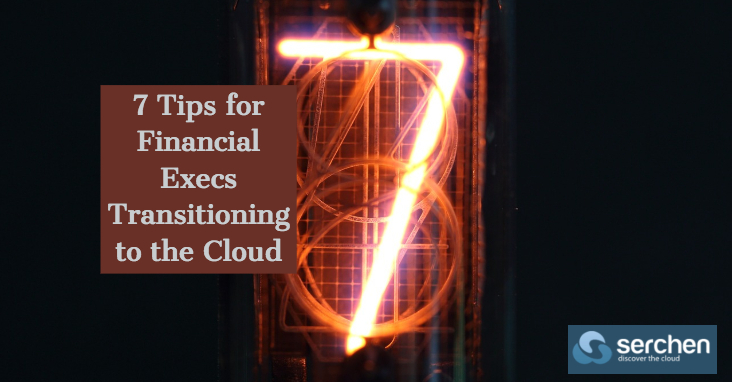 Financial executives often find themselves in these type of digital transformation projects for their financial expertise as well as for their overarching business analysis, objectivity, compliance knowledge and high-level view of an organization. 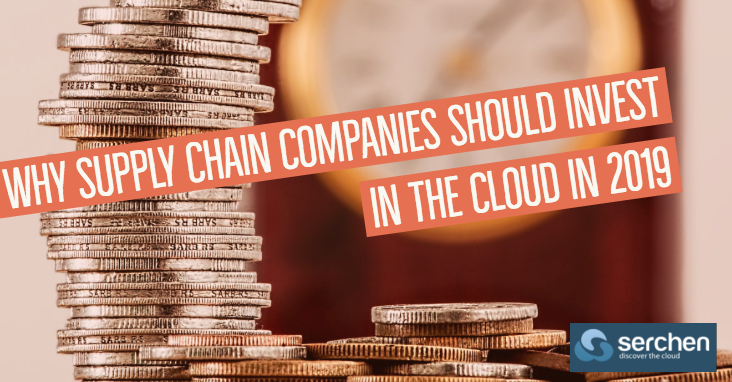 Fueled by market research data, Gartner estimates that more than $1.3 trillion in IT spending will be directly or indirectly affected by the shift to cloud by 2022. Much of this spend will lead to company goals of improved efficiency, cash flow and overall cost savings. When Alibaba Cloud wanted to beef up its backend platforms, the company did not reach out to large enterprise technology giants. 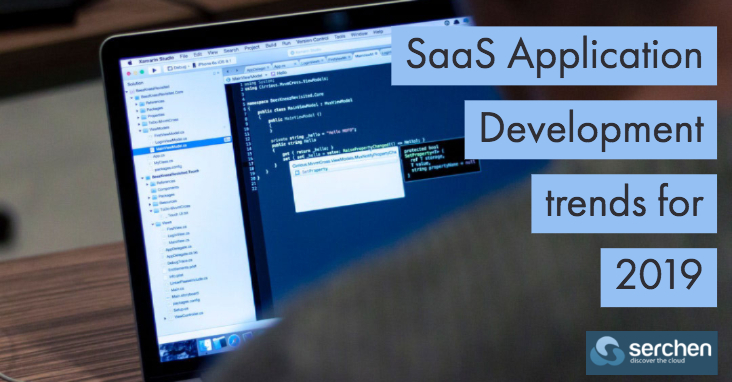 Instead, it engaged the services of To The New, an up-and-coming SaaS-based integrated solutions provider based in Mumbai. Organizations need to protect both SaaS and IaaS environments, a McAfee expert says. 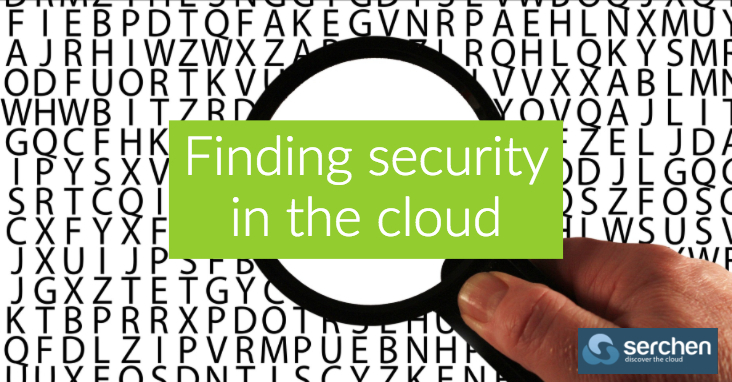 More data is moving to the cloud and organizations need to secure it. According to Cisco Systems’ “Global Cloud Index” report, cloud traffic will grow 3.3-fold from 6 zettabytes in 2016 to 19.5 zettabytes in 2021. For a sense of scale, 1 zettabyte equals 1 trillion gigabytes. By 2021, cloud services will account for 95 percent of all data center traffic, up from 88 percent in 2016. 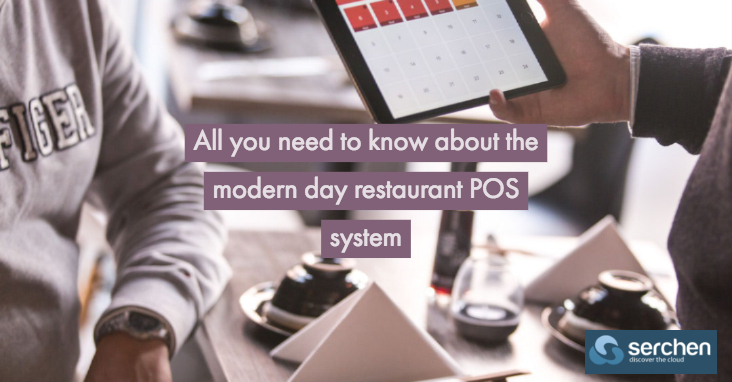 That’s not surprising, since, according to the report, more businesses and users will access cloud-based services on their devices. By 2021, 94 percent of all workloads and compute instances will be cloud-based, up from 83 percent in 2016. And more of those cloud services will run on public cloud infrastructure, according to the Cisco report. Globally, the percentage of cloud services running in public clouds from Microsoft, Google and others will increase from 58 percent in 2016 to 73 percent in 2021. Cloud is unique and “truly transformational” because it is not IT-driven but instead driven by businesses units and IT teams need to react, according to Kaushik Narayan, vice president and CTO of the cloud business unit at McAfee.